This retro-style wall lamp is ideal for providing warmth and welcome to your kitchen or living room. If you have any questions about this product, just contact us for a refund or return, you can rest assured that your investment is protected. Delivery time 15-30 days.measuring 1-2 centimeters of error is normal. 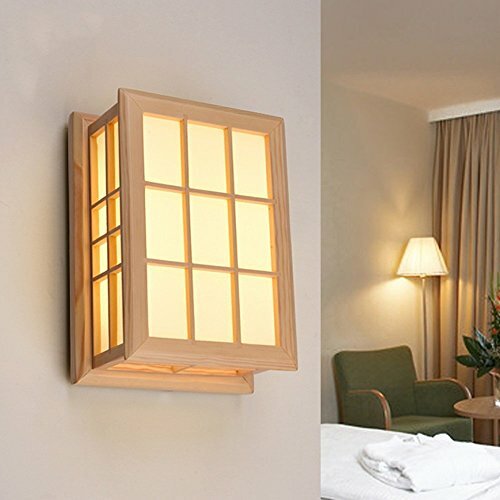 Elegant retro durable, warm lighting to create a warm atmosphere. If you have any questions about this product by HOMEE, contact us by completing and submitting the form below. If you are looking for a specif part number, please include it with your message.